Last weekend the world was introduced to Cystic Fibrosis by the feature film, Five Feet Apart. For the first time ever, a major Hollywood film studio (CBS Films) released a movie that included people with CF as its main characters. While this is a huge step forward for CF awareness, the film itself was quite controversial within the CF community. Some people grated at the tone-deaf PR campaign leading up to the movie’s release, some people were more concerned that the film didn’t accurately portray their own experience with CF. But it’s worth pointing out that director Justin Baldoni took on a big challenge in creating a feature film that would be a compelling story for American moviegoers, yet would still capture the truth of living with Cystic Fibrosis. Telling the truth of a complex invisible disease that impacts 70,000 different people worldwide who have 70,000 different stories is impossible — especially within a 2-hour movie. To bring some additional real-life perspective to the groundwork that was laid by the film, we’d like to offer some recommended reading that shows the experience of CF, as told by the people who live it every day. 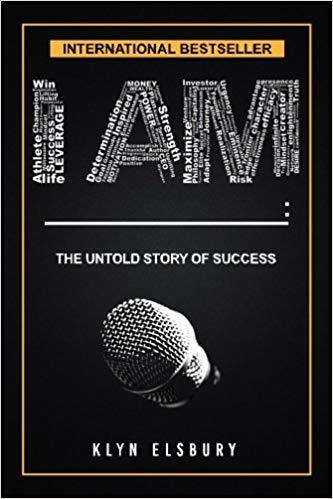 Klyn Elsbury is not only a CF warrior, she’s a captivating speaker and business leader who coaches entrepreneurs and sales teams on overcoming adversity. In this book she shares the raw emotional truth about CF, and the lessons she’s learned to help inspire meaningful change in your own life. 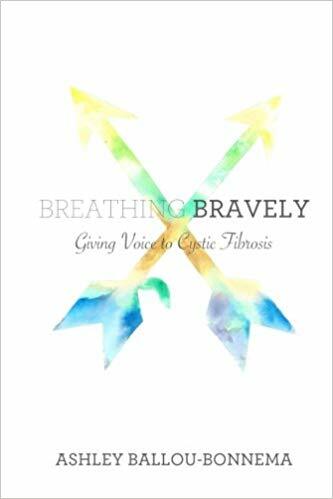 Ashley Ballou-Bonnema is the Executive Director of the nonprofit Breathe Bravely and their program SingSpire, which gives voice lessons to people with Cystic Fibrosis. In this story that follows her through the seasons of her own life, we see Ashley awaken her true passion . . . and find her voice. 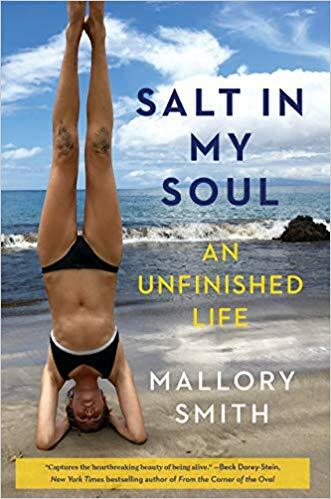 Mallory Smith is an inspiring and brilliant woman who found her happiness surfing the salty shores of Hawaii and California until her life was cut short by Cystic Fibrosis in 2017. This posthumous memoir was published from her journals, written over the decades she fought against her disease. As for Five Feet Apart, there’s one thing it for sure got right . . . the “Six Foot Rule” and the potential threat of cross-infection between CF patients is very real. As a community, people with Cystic Fibrosis are constantly seeking and innovating new ways to connect with each other, even though we can’t meet in person. Our program, CF Yogi, is the first virtual yoga studio run BY and FOR people with Cystic Fibrosis . . . so that we can not only learn from each other as we use yoga to improve our long-term health, we now have a way to safely build these relationships face-to-face. Want to help people with Cystic Fibrosis to lead longer, healthier lives … and support their real-life friendships? Learn more and support our mission, here.